Offering guests a comfortable and affordable stay, the family-owned Hotel Coronation mixes contemporary vibes with traditional hospitality. 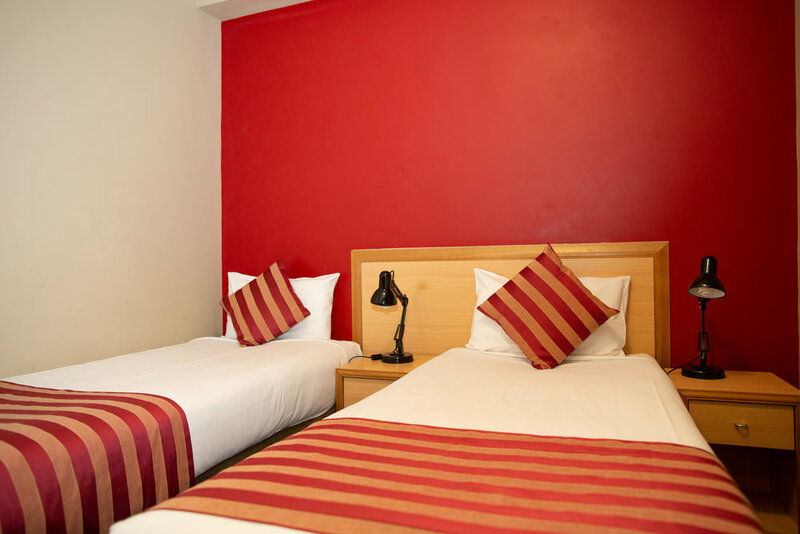 With a rating of 3 1/2 stars and a choice of 21 newly renovated and self-contained rooms, Hotel Coronation is the perfect CBD destination for business and pleasure. Nearby under cover parking is located at the Cinema Centre Car Park. 521 Kent Street, Sydney. Parking is charged at a fee of $30.00 for up to a 24hr period. Room charges begin at $125* per night. Rate is per standard room per night, inclusive of GST and subject to availability. Additional charges may be incurred for additional persons (fold out beds available) and use of a triple room, or “suite” is charged at a higher rate. **Booking direct with the Hotel Coronation can sometimes be cheaper than booking with an online agent. Please contact the Hotel on Ph (02) 9266 3100 for all Accommodation enquires. To make a reservation or see our room availabilities, call us today or book online. from $150 per night | Please Note: **Booking direct with the Hotel Coronation can sometimes be cheaper than booking with an online agent. Please contact the Hotel on Ph (02) 9266 3100 for all Accommodation enquires. from $135 per night | Please Note: **Booking direct with the Hotel Coronation can sometimes be cheaper than booking with an online agent. Please contact the Hotel on Ph (02) 9266 3100 for all Accommodation enquires. from $125 per night | Please Note: **Booking direct with the Hotel Coronation can sometimes be cheaper than booking with an online agent. Please contact the Hotel on Ph (02) 9266 3100 for all Accommodation enquires.